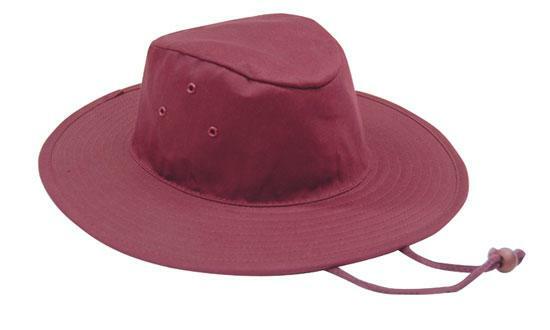 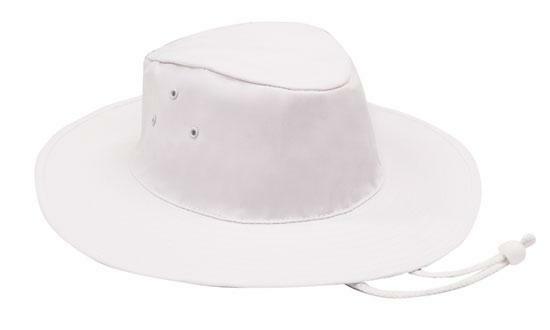 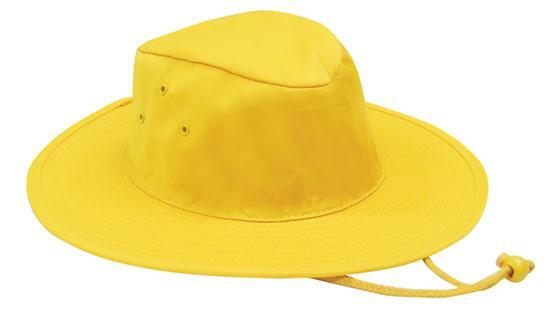 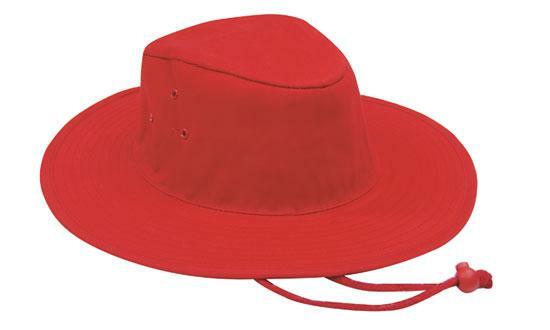 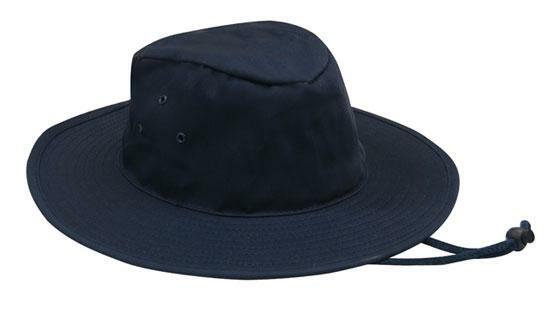 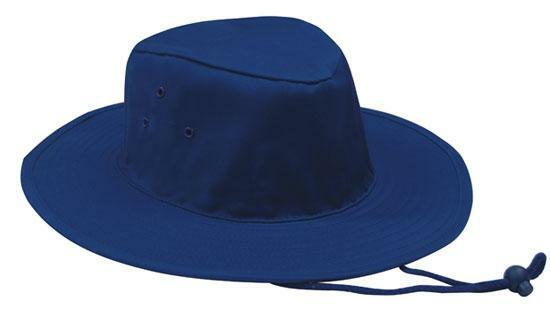 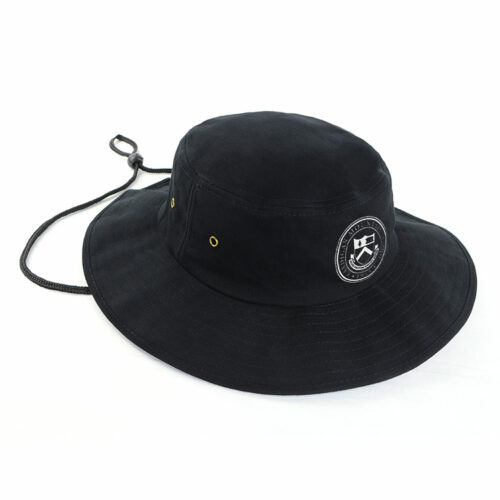 Made with a wide brim for extra sun protection, the Sun Hat with Toggle is great in summer. 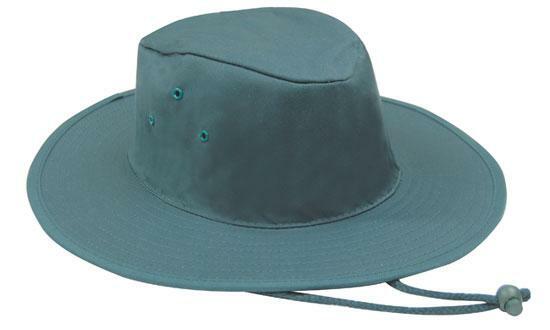 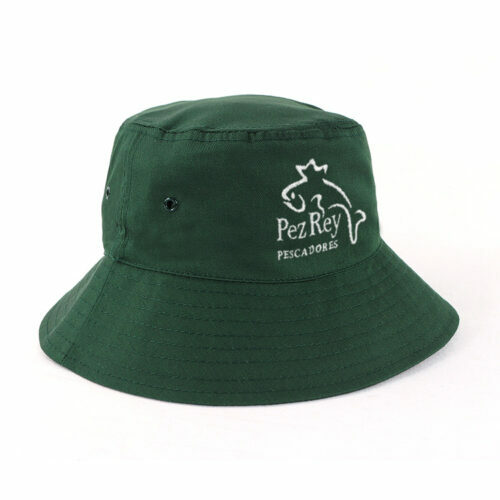 Available in a great range of colours, the Poly Cotton Slouch Hat comes with a wide brim for extra protection with out and about in the sun. 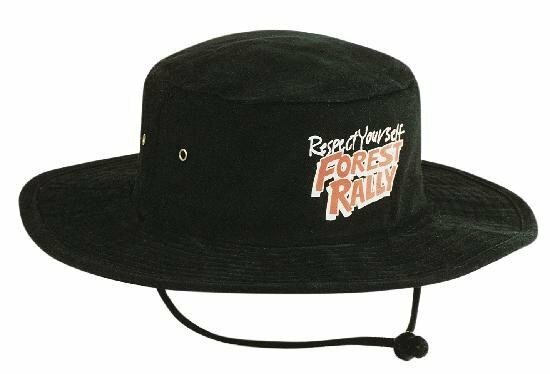 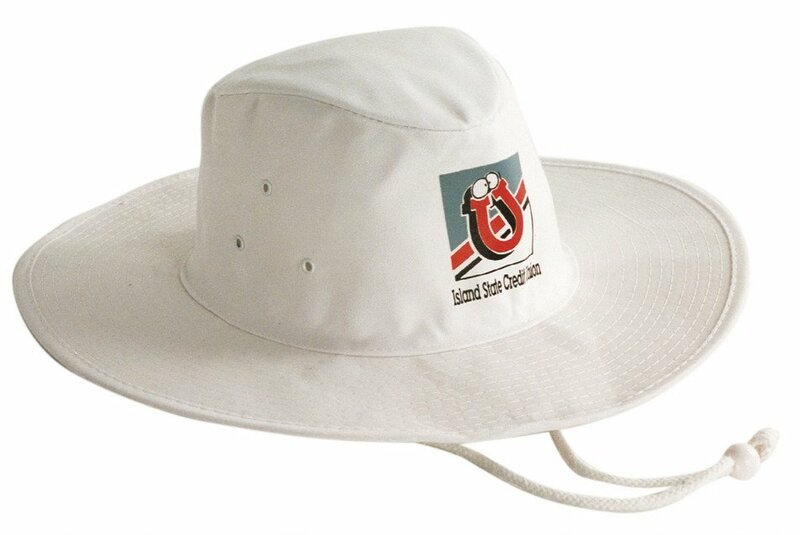 Customise the Poly Cotton Slouch Hat with your company logo or sporting club emblem to hit your marketing for six.